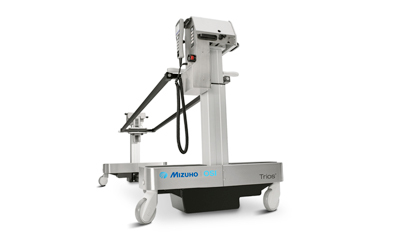 The Translating Arm Board may be positioned parallel to the OR table on either the operative or non-operative side to provide a comfortable platform to rest the arm. 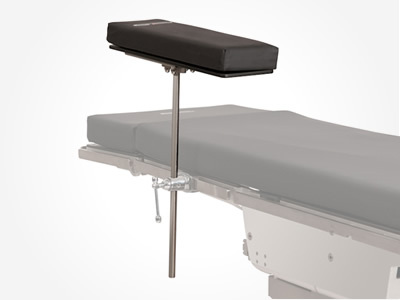 The translating and adjustable height features provide optimal surgical position and patient comfort. Attaches to the surgical table side rail with a Clark Socket, Mizuho OSI P/N 5393.